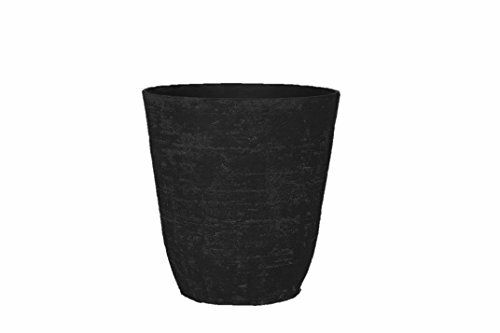 Stone Light unique, stately planters are reminiscent of an English estate garden is excellent for trees or huge plants. 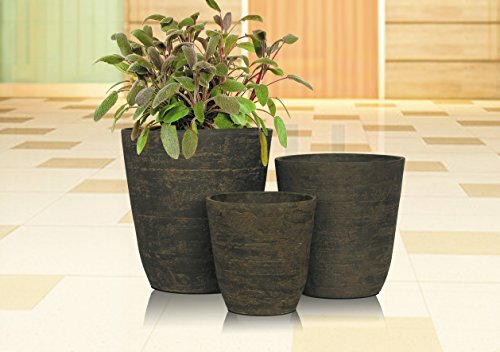 Obtainable in numerous sizes, it is constructed of a blend of normal stone, resin and fiberglass. 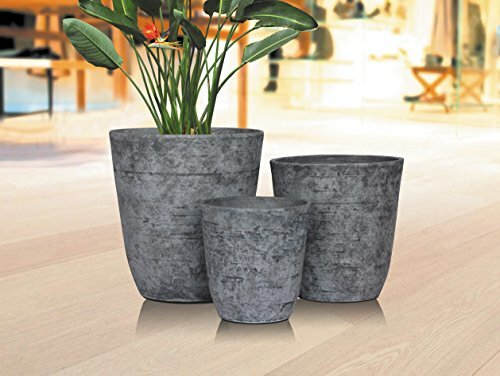 The planter is lightweight, watertight and climate resistant. The crushed normal outer stone surface ages to a lovely time worn, previous world hue.